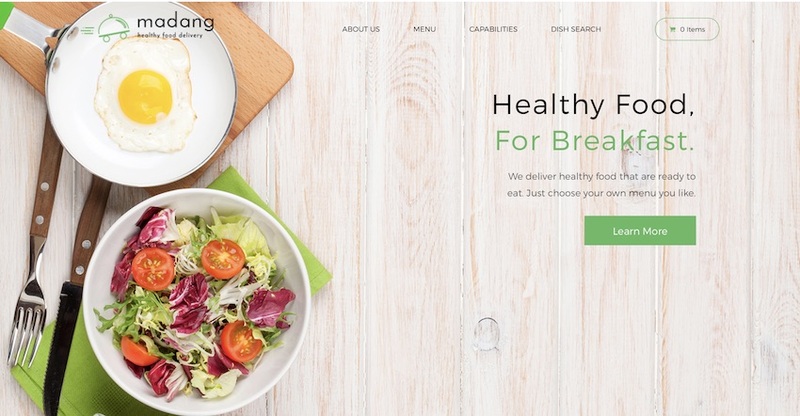 For everyone inspired by healthy living, we conducted a list of top nutrition WordPress themes. Whether you are an individual or a center, with the collection of themes that you will find below, you can create stunning websites and share your knowledge with the world. 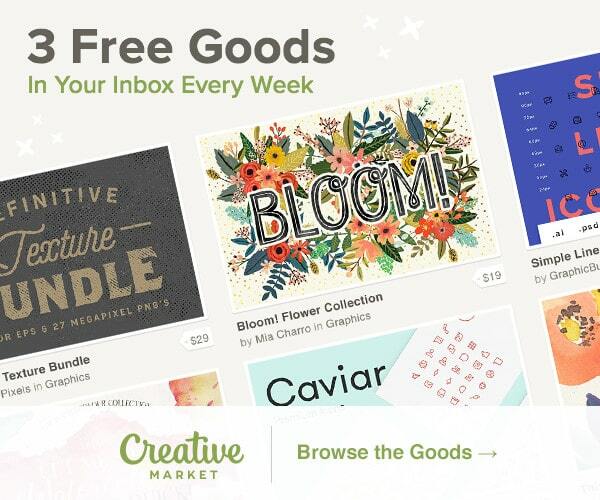 Even if you only want to freshen up your business website, look no further, you just landed on the perfect place full of excellent WordPress themes. More and more people are becoming nutritionists and health coaches, helping others to live happier and healthier lifestyles. However, truth be told, you do not need to be a licensed coach to help others. If you are a human guinea pig who went through a lot of trial and error to finally crack the code what is good and what is bad for our bodies, share your story online. There sure are many folks around the globe to relate to what you are suggesting and can take it into consideration. We hand-collected a selection of nutrition WordPress themes to spread your knowledge to a wider audience and help people benefit from it. Now is your time to share what you know and what you are an expert at. Make people aware that what they are putting into themselves matters the most. “We are what we eat.” Or maybe it would be even better for us to say, “We are what our stomachs absorb.” Look after yourself and take care of your body to live a happy, healthy and unstressful life. With BioDiet, you can build any kind of a website that perfectly fits nutritionists, dietitians and other weight loss/health related businesses. It features all the custom functionalities that you can profit from and create a modern website that will serve your users and clients a high-quality experience. And there is even a special function to create various types of weight loss programs. 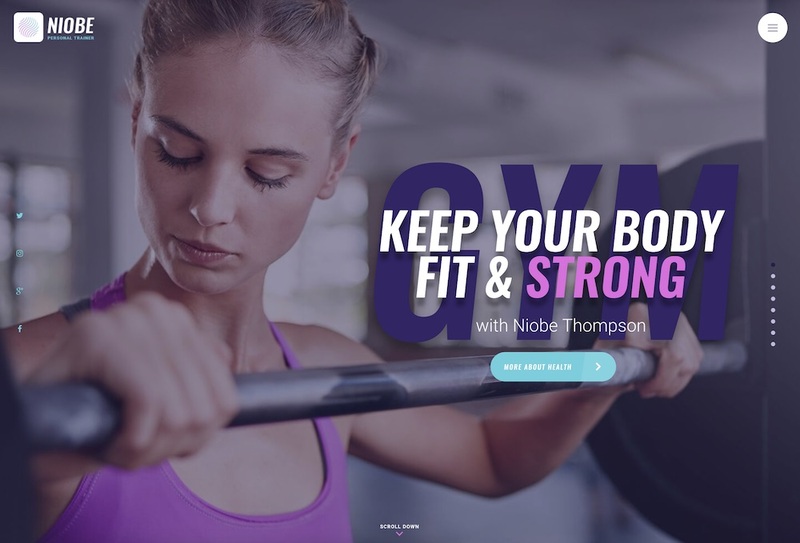 Niobe is a modern, clean and easy to use nutrition WordPress theme which you can also employ for other sports, health and personal trainer purposes. It comes with an elegant web design that you can fully customize and fine-tune to your heart’s content. With the three available home layouts, it will be much easier to decide how to present your services on the web. One thing is for sure, Niobe guarantees that you appear online like a pro from the start. And you do not need to have any prior coding or designing knowledge. With Niobe, anyone can craft an excellent and high-performing website without a hitch. Some of the very many goodies of Niobe are loads of predefined shortcodes, mega menu, parallax effects, sticky menu and Google Maps. The tool also comes with premium plugins at no additional cost for you to boost your web space to another level. The fact of the matter is, everyone needs a coach in his/hers life. Unless you truly want to take the long path and go through all the pain and stress that comes along. We all look for shortcuts, and with a mentor or a coach, you can achieve your results way sooner. 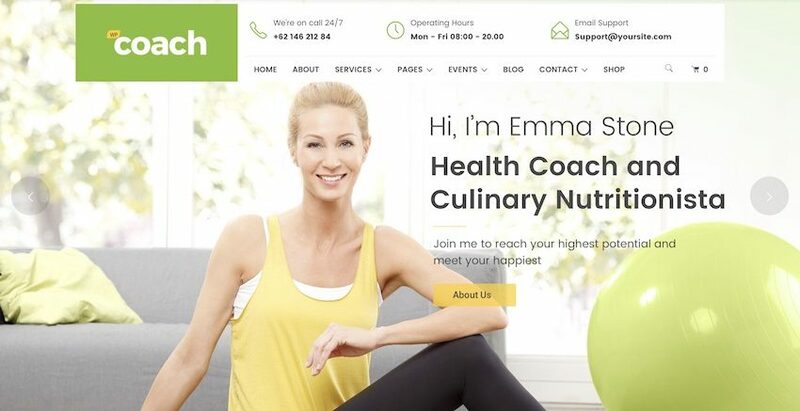 With Health Coach nutrition WordPress theme, you can share your expertise with clients in a very effective way. Not only was this theme created for individuals, but for teams and pretty much any other health niche business, too. 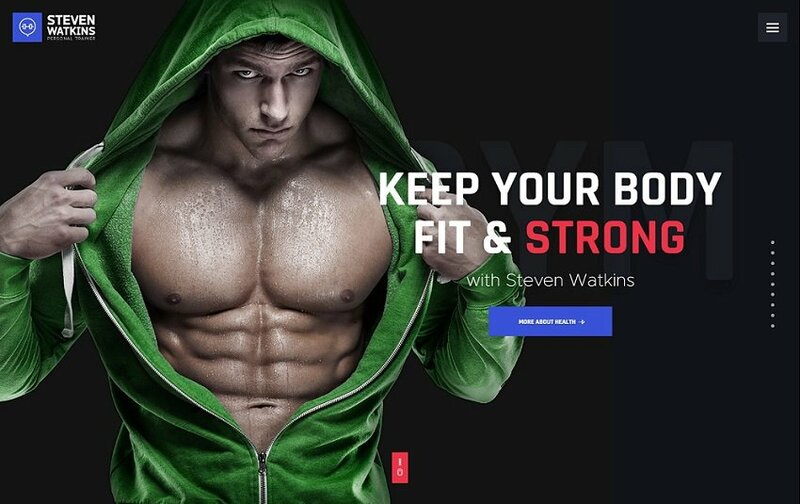 Build a website within the nutrition niche comfortably using the highly functional WordPress theme, Steven Watkins. Perfectly suitable for nutrition advisors, personal coaches, health blogs and the like. If that is you, boy, you cannot go wrong with the SW. A ton of secret ingredients will spice up your site and create a real attention grabber. Your professionalism and expertness will shine like the noonday sun. 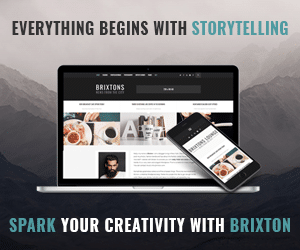 Many features, extensions and premium plugins give you creative freedom when putting together the ideal web design for your website. Make it easily stand out from the crowd by creating a distinct look. Are food and nutrition your passion? Is in your intention to share your passion with the world and deliver it straight to people’s front door? If so, Madang WordPress theme will help you out tremendously. 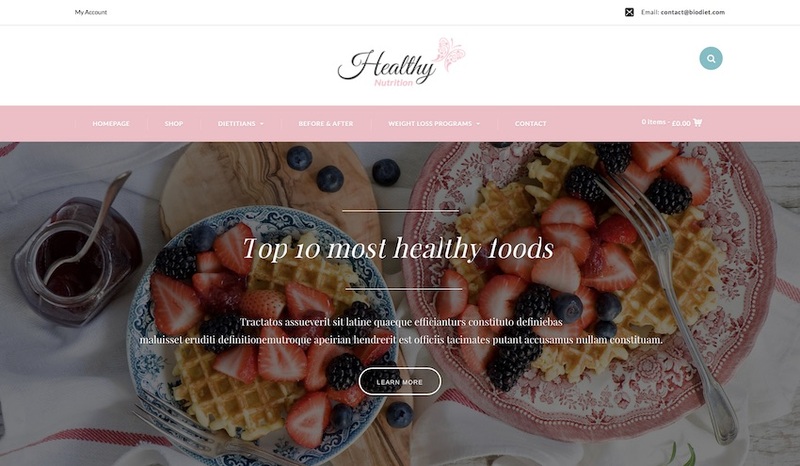 With the theme, you can create your very own health food delivery services in conjunction with the WooCommerce cart and checkout pages. Spread the word for your amazing nutrition programs and dish menus now. For all the “techies” out there, offering nutrition facts calculations will do the trick. We are all about organic in this modern age, aren’t we? With organic and bio labels comes the Organic Food nutrition WordPress theme. A theme specifically tailored for farm, delivery, health coach and nutrition businesses. It comes with all the special features you can take advantage of when building a business website that will help you gain new customers and offer something fresh to the existing ones. You can choose from several different pre-built homepages, customize them and create a unique and beautiful web page. 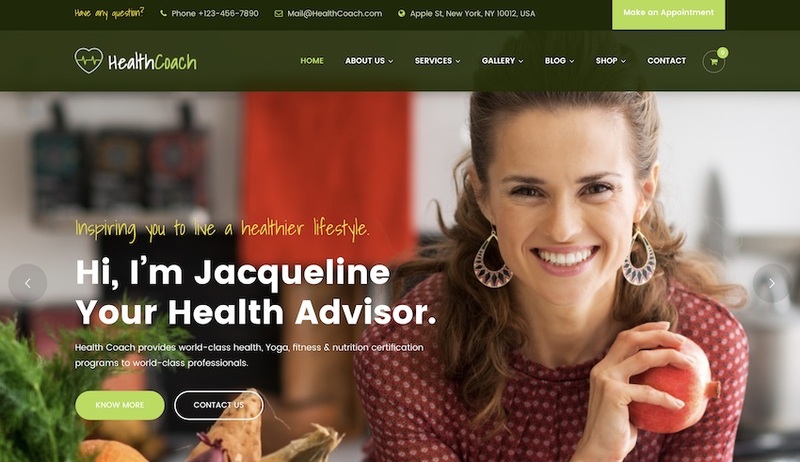 Flexible and powerful WordPress theme for health, life and business coaches. With WP Coach, you can build stylish websites for dietitians, individual therapists, nutrition consultants and the like. 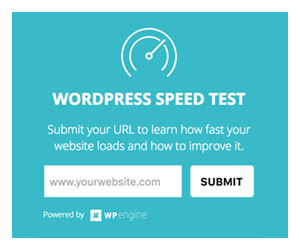 It comes with four premium plugins that will allow you to launch a website with many features that your clients can benefit from. Developers dug really deep to find what a coaching business needs regarding the website, where offering their services. No need to look further when this specific niche is what you are the master of. 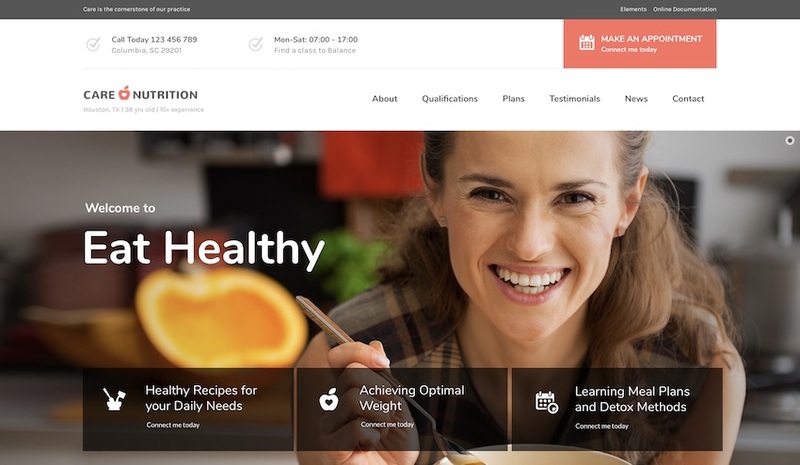 Following along our journey of nutrition WordPress themes, here we have Diet & Nutrition Health Center. 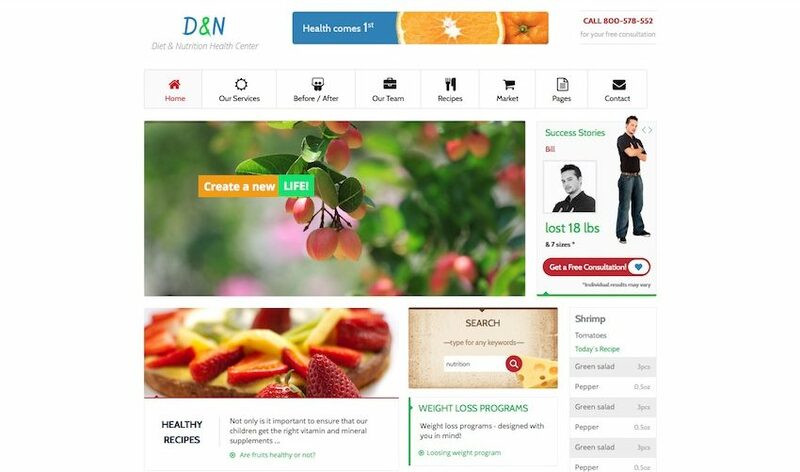 Not only can you create an amazing diet or nutrition online center with this theme, you can also use it for stuff like wellness, sport, fitness, weight loss programs and any other business website within the industry. It offers all the goodies of a modern website with various integrations, like WooCommerce, Revolution Slider and more. The theme itself will help you build a website which will work and look flawlessly on any screen size, from huge desktop to mobile. To help the world and share your knowledge with others, Healthy Living WordPress theme can help you do just that. Ideally suitable for nutrition and wellness sites, weight loss programs, diet and fitness professionals and other health blogs. With Healthy Living, you get everything you need to offer your services in the most professional way possible. Stacked with plugins and other features, you can fully customize the theme and design a website that will spread your skill with a wider audience. Keep on doing what you are doing and never stop. Now is your chance to get in front of the whole world. When you already put all of your time and efforts into helping others, you do not have time to create your very own website. And there is also a good chance that you do not have any coding skills. Do not worry about that. 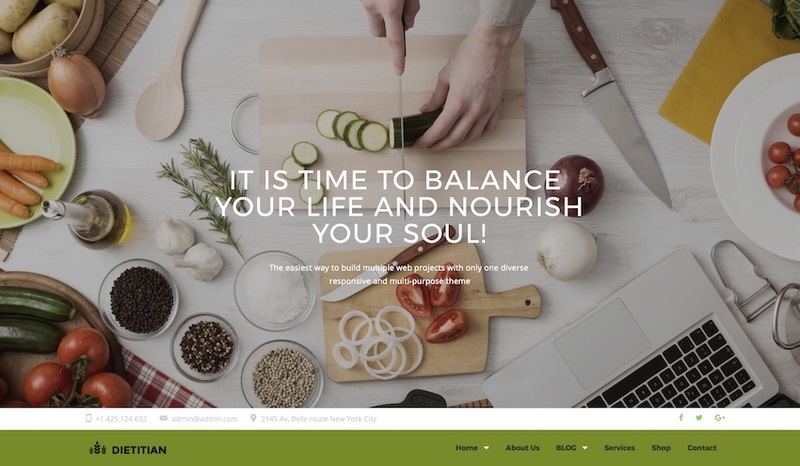 To avoid losing too much time building a website, Dietitian WordPress theme will make your website look as professional as possible without any coding and designing knowledge. Rather focus on promoting your registered dietitian status, your diet center or any other helpful nutrition services you offer to the people in need. Do you have a ton of experience with taking and testing different supplements? You can’t find a store which would offer just the top notch products? 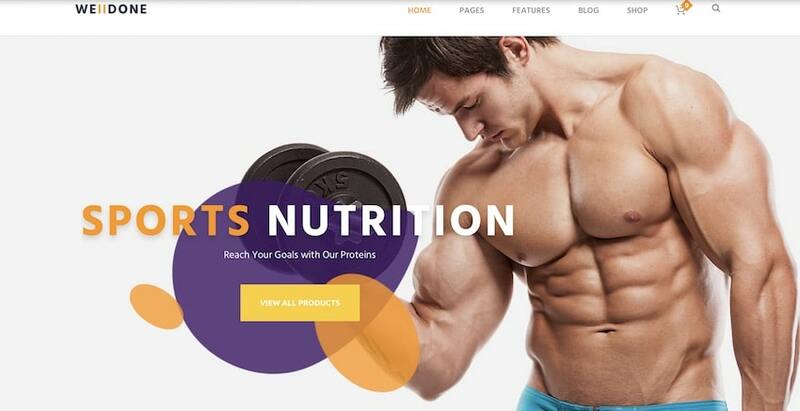 With Welldone, you can create you very own fitness nutrition and supplements store where you will feature products of the best of quality. Moreover, you can use this theme for building other stores, selling equipment, apparel and sports accessories. Plus, it meets the expectations of health clubs and fitness centers, too. The time has come for you to finally get online or refresh your existing website. Be inspired by people who take Care of their bodies throughout their whole lives. It is never too late to start. However, the early you begin looking after yourself, the better. With Care multi-niche WordPress theme, there should be no questions whether or not you should create a website for your nutrition based business. In this day and age, it is super simple to create an expert looking website without any real coding knowledge. Everyone can do it so please, no buts and ifs. Jump on board now and showcase the extraordinary knowledge you have about food and dieting.